Hello again! 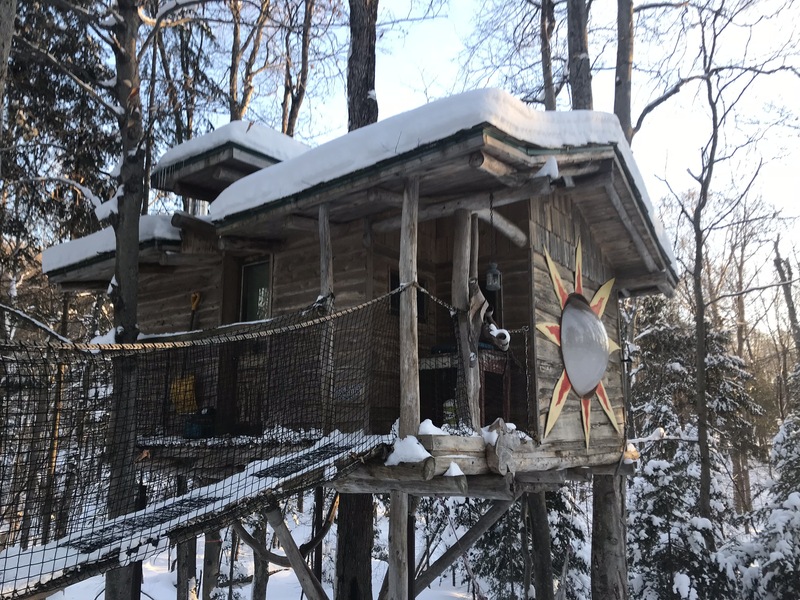 As promised on Tuesday, I wanted to share with you one of the fun activities I did in Canada over the Christmas holidays and that is a quick trip to a tree house. This was our third time visiting this tree house site but our first time in this particular house. 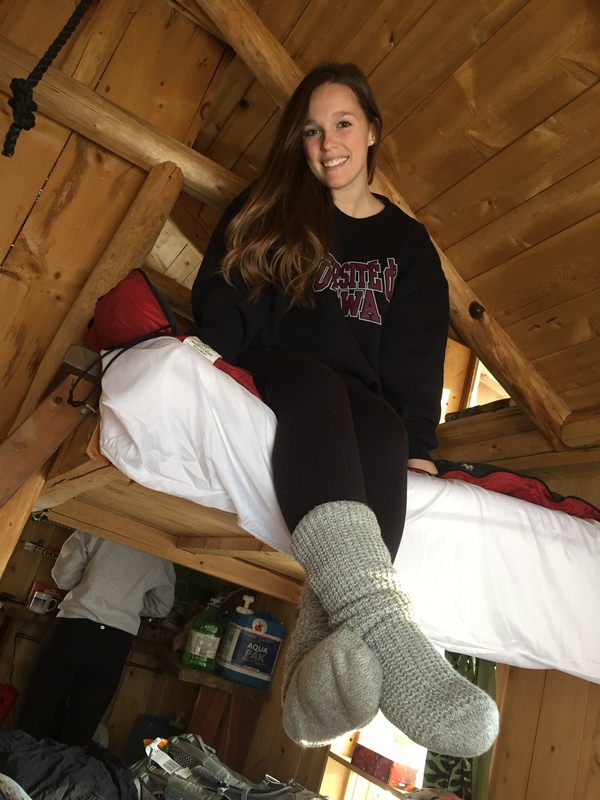 It was very spacious with two double bunk-beds, a small kitchenette, a wood burning fire-place, and table area. 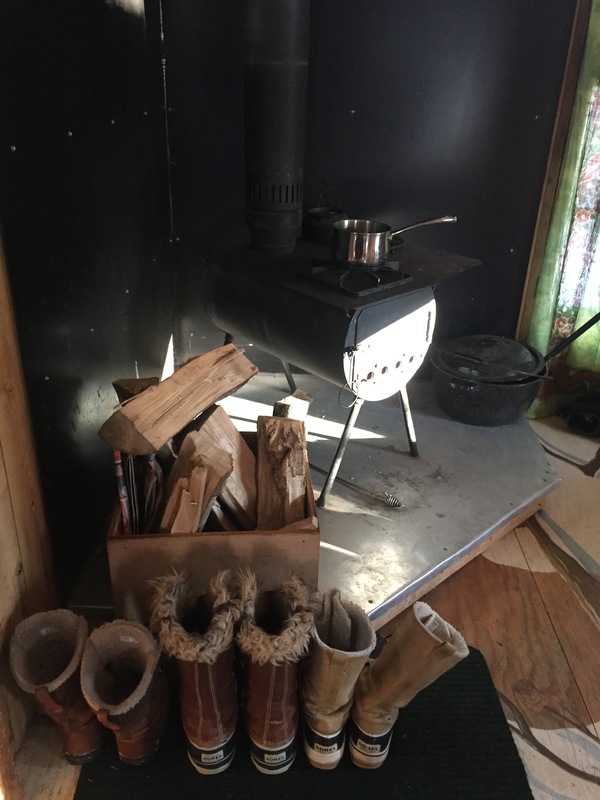 There is also a main cabin where there is a full size kitchen which we utilized for dinner and breakfast. 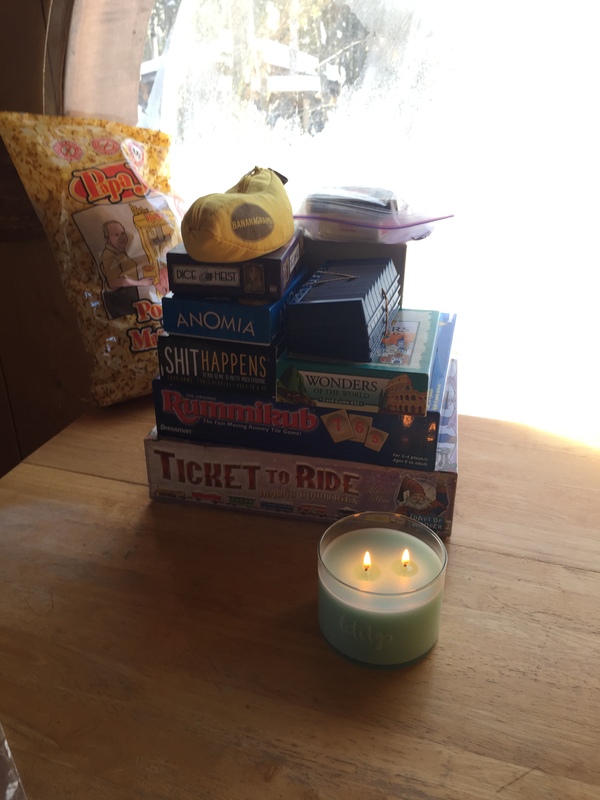 It was so fun to have this little quiet place to ourselves to simply catch up and play board games. And play we did! I think we ended playing eight different board games and even had a dance party when we found a funky little disco light in the main cabin. 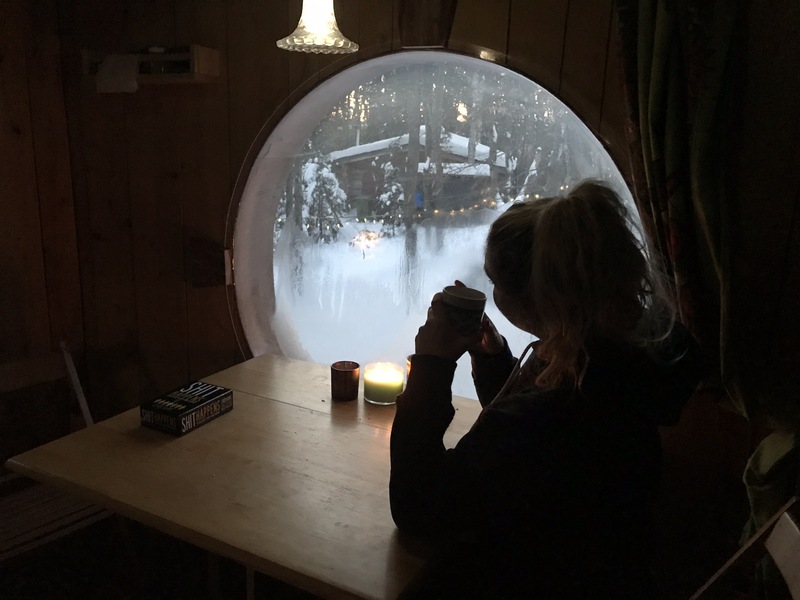 Despite it being -30 and it being very hard to regulate the temperature in the tree house where it is not too hot and not too cold, it was such a good time. 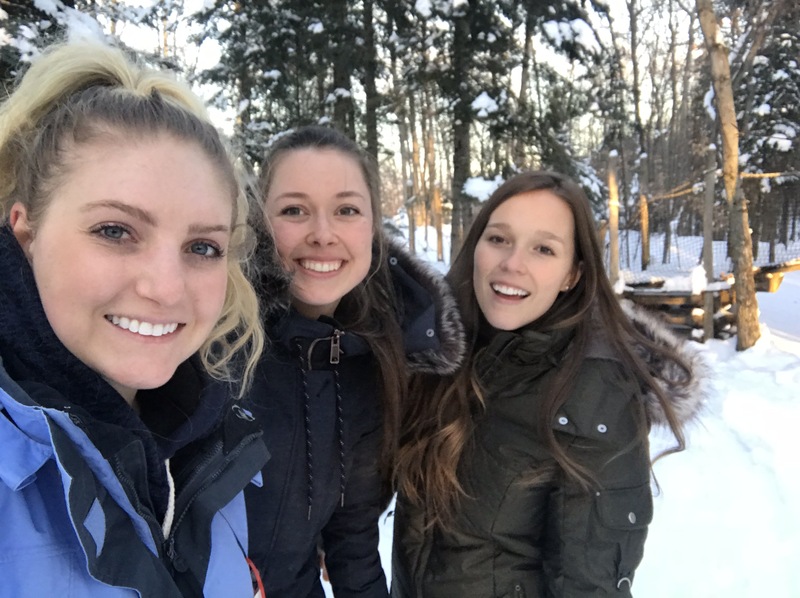 I am so grateful to have such good friends in my life and am so grateful to have these various adventures with them whether it is to a new European country or a quick getaway at home, these English university breaks are perfect for adventure.